With the selection process to choose the 2016 World Athletes of the Year now underway, here’s a closer look at this year’s 10 men’s nominees who were selected by an international panel of athletics experts, comprising representatives from all six continental areas of the IAAF. The winner will be announced at the IAAF Athletics Awards 2016 in Monaco on Friday 2 December. 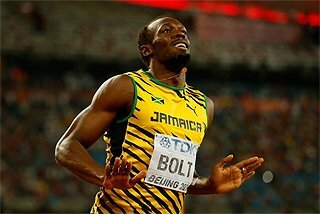 Olympic champion at 100m, 200m and 4x100m. Unbeaten at all distances, including preliminaries. Clocked 9.81 and 19.78 season's bests. 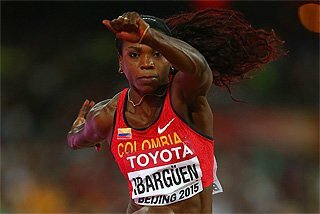 Olympic champion with a 6.03m Olympic record, South American record and world lead. Olympic decathlon champion, equalling the Olympic record of 8893. World indoor heptathlon champion. 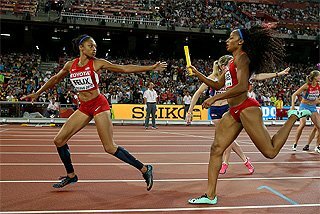 Unbeaten at combined events with world leads indoors (6470) and out (8893). 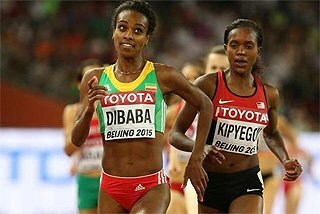 Olympic champion at 5000m and 10,000m and unbeaten in six races at those distances and the 3000m. 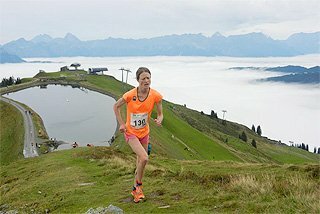 World lead of 12:59.29 at 5000m. 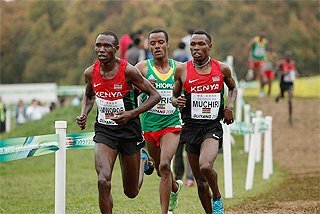 Bronze medal at IAAF World Half Marathon Championships. Olympic champion and London Marathon winner. 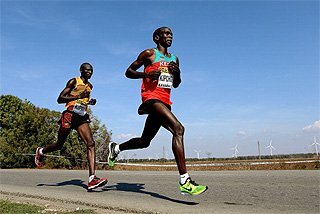 World Marathon Majors champion. 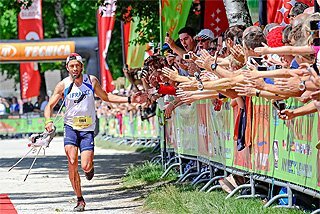 World record at 30km with 1:27:13. Marathon season's best of 2:03:05. Olympic champion and Diamond Race winner. World lead of 8:00.12. Winner of seven out of eight steeplechase finals. Produced the five fastest performances of the year. Olympic champion, world indoor champion and world leads indoors (7.41 60m hurdles) and out (12.98). 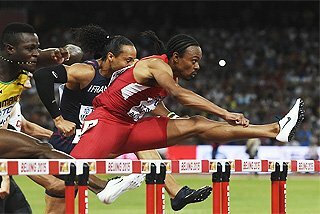 The first sub-13-second 110m hurdler to run faster than 10 seconds for the flat 100m. Produced six of the eight fastest performances outdoors. Olympic champion with a 1:42.15 world lead, the world’s quickest time since 2012. The second fastest of all time at 600m with 1:13.10. Olympic champion andDiamond Race winner. 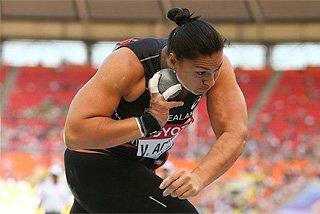 The world leader with 17.86m. Winner of seven out of eight finals at triple jump. 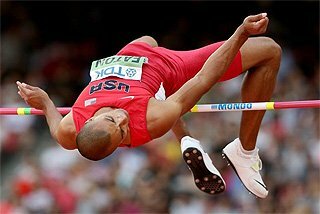 Produced the four longest jumps of the year. Olympic champion with 43.03 world record. Unbeaten in 11 finals across three events. African champion at 200m and 4x100m. Other season's best of 9.98A and 20.02. The IAAF Council and the IAAF Family* will cast their votes by email, while fans can vote online via the IAAF's social media platforms. Individual graphics for each nominee will be posted on Facebook and Twitter later this week; a 'like' or 'favourite' will count as one vote. Voting closes on 1 November. 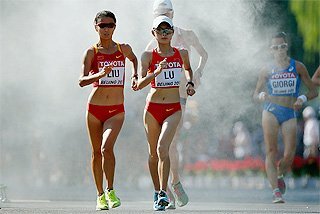 At the conclusion of the voting process, three men and three women finalists will be announced by the IAAF. The male and female World Athletes of the Year will be announced live on stage at the IAAF Athletics Awards 2016. * IAAF Family: IAAF member federations, IAAF Committee members, IAAF meeting directors, IAAF athlete ambassadors, athletes’ representatives, top athletes, members of the international press, IAAF staff members and the IAAF’s official partners.